After Demi, my friend and I decided we really, really wanted some yummy American, fluffy style pancakes. 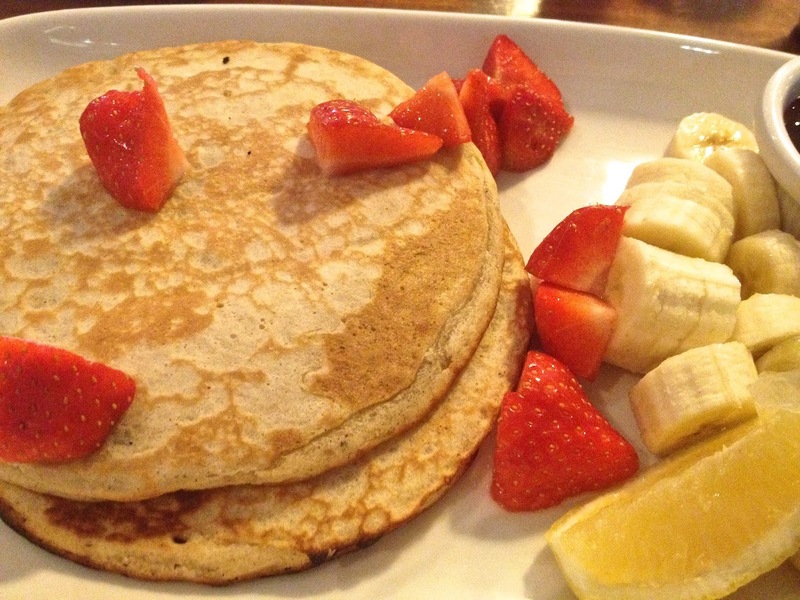 We made it our mission Monday morning to find a place in Dublin city center that did some affordable and tasty pancakes. 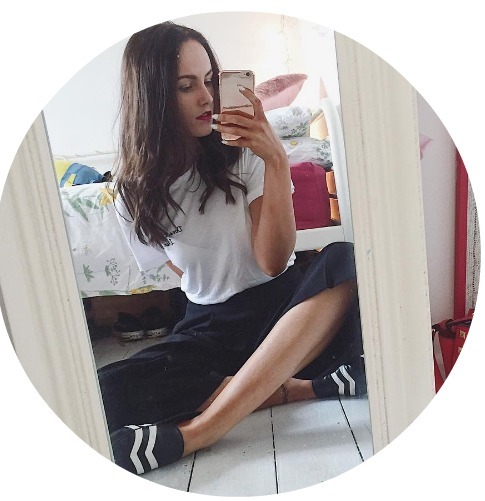 My friend did a quick search on twitter for 'pancakes Dublin' and came across 'The Bakehouse' bakery and eatery which was located on Bachelors Walk. Our location for a day of shopping was Henry's St so this was perfect for us. We strolled down Bachelors Walk until we came across a cute, little pink storefront with music playing (if you know where the ha'penny bridge is, well it's just before that) and went inside. We were met with a cute little bakery with rolling pins nailed along the wall and funky little pink tiles. It was adorable. I also noted how they were serving smoothies in mason jars. MY favourite thing. We ordered our pancakes (9€) and some coffee and dug right in. They were honestly, the best pancakes I've ever had. As a pancake obsese, I was pretty chuffed with my friends discovery. The pancakes were served in a stack of three, with a side of fresh fruit and some maple syrup. I've recently fallen in love with maple syrup, and can't get enough of the stuff. It's so yummy. 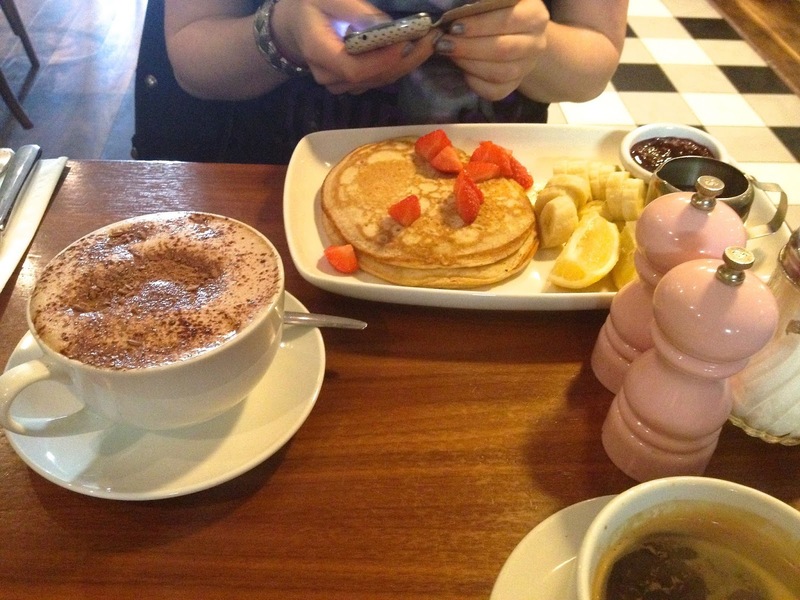 The strawberries sprinkled on top of the pancakes were so good, my mouth is drooling just thinking about them. I didn't try the little jam pot because I'm not a massive jam fan, but I'm sure it was good too. The pancakes were so fluffy and they weren't the slightest bit dry. We didn't have to wait too long for them to be served either, which was great because we were so hungry. They were so filling and we had we trouble trying to finish them off, but we powered through and raved about them to anyone who would listen to us all day. 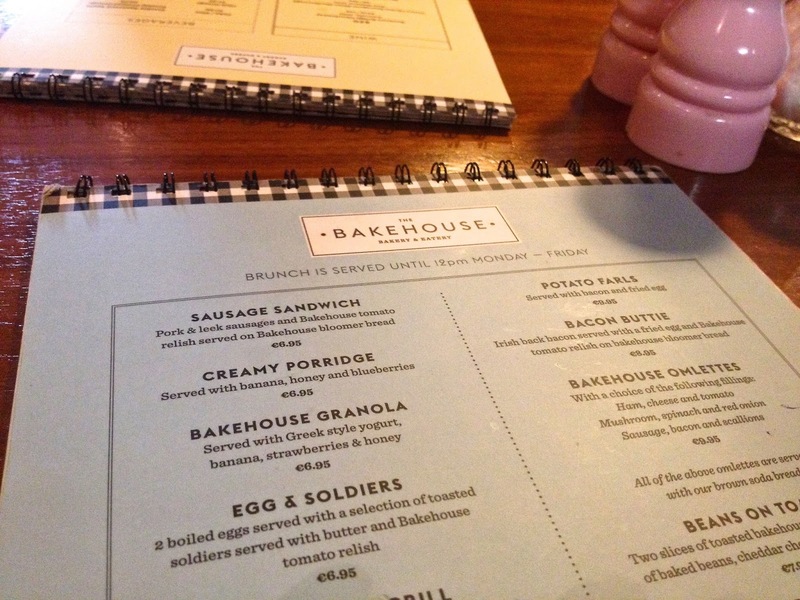 If you're ever in Dublin city center for breakfast and looking for somewhere off the map to eat, head to 'The Bakehouse' you will not be disappointed. Just the atmosphere alone is enough to make me want to return. Ahh this looks so good! You're making me crave pancakes now! 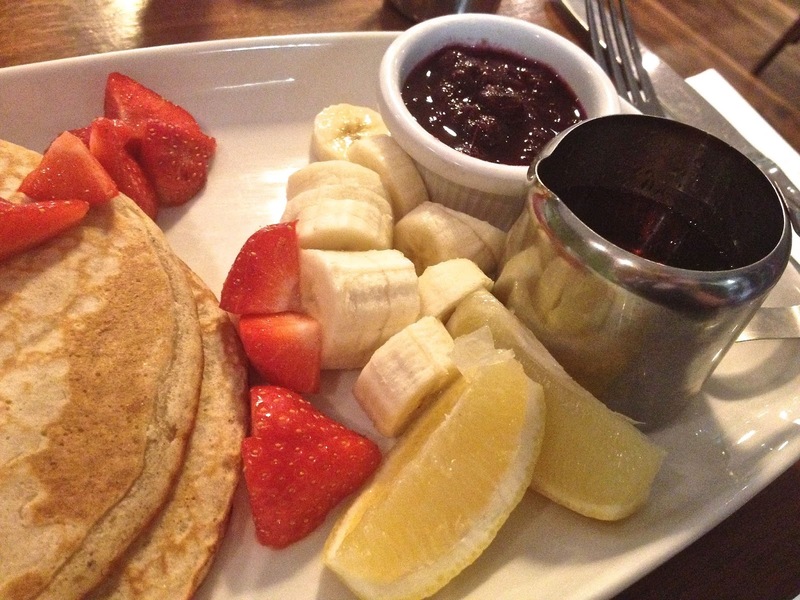 This post has made me so hungry, I need pancakes!